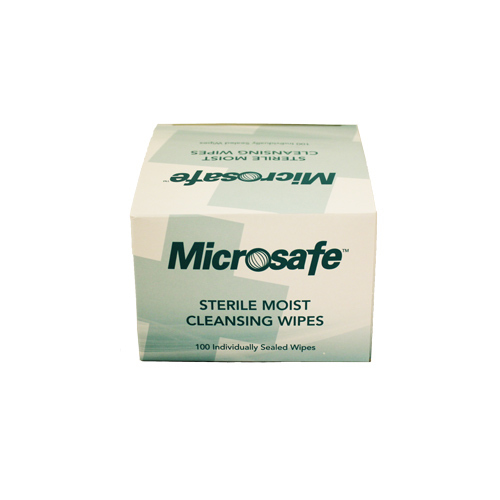 Sanitise hard surfaces, hands and equipment with our extensive range of wipes. Specialist Telephone & Computer Cleaning Wipes are ideal for use where many staff use the same equipment. 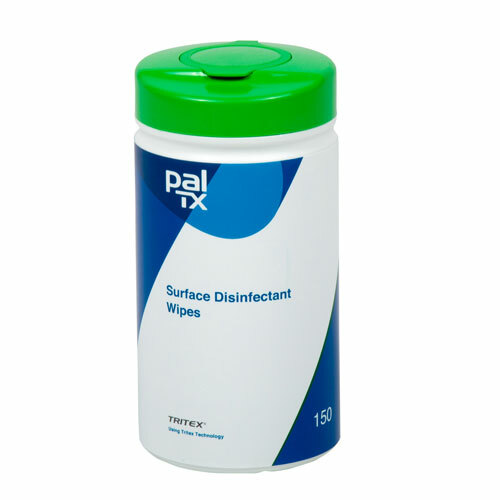 Pal Clinical Wipes are ideal for cleansing hard surfaces, and Bioguard Wipes can be used on both hands and hard surfaces for added versatility. In hospitals, or in doctors' and dentists' surgeries, it is obviously vital to eliminate germs. 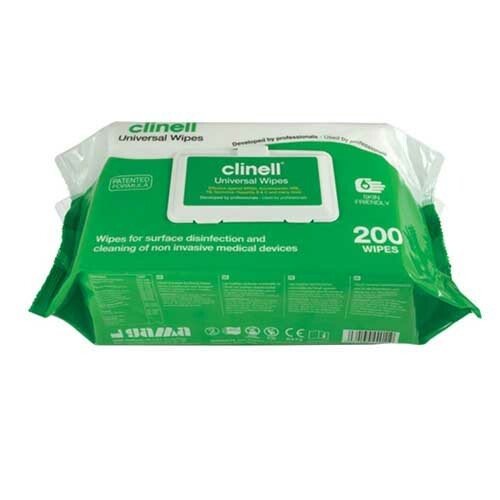 Our ranges of clinical wipes can be used not just for cleaning surfaces and equipment, but for other tasks too. Patient wipes can be used to clean skin and wounds before treatment, and medical hand wipes are a convenient alternative to bottles of liquid sanitiser. Wipes are more hygienic and convenient than cloths and towels, and can make sure that food spills and other kitchen grime are cleaned up quickly. We have a range of cleaning wipes and floor wipes which are ideally suited to a food preparation environment. Industrial wipes can handle the heaviest tasks, like removing paint and grease from tools. Big wipes are also a useful addition to janitorial supplies. Office cleaning wipes are a growth area, as people begin to recognise the importance of maintaining a germ-free environment in the workplace. Did you know that a computer keyboard can harbour as many dangerous germs as a toilet seat? Computers and telephones need to be sanitised regularly, and there are specific products for this purpose; anti-static wipes can help prevent dust from building up on computer screens. These can be very useful when hand washing facilities are not conveniently located for whatever reason. 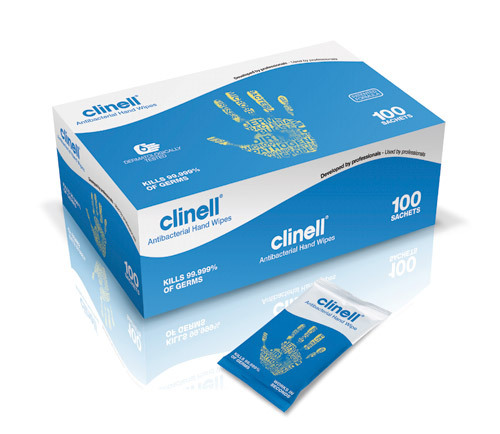 Clinell Antibacterial Hand Wipes are one of the leading brands because they come in handy sachets to carry with you. 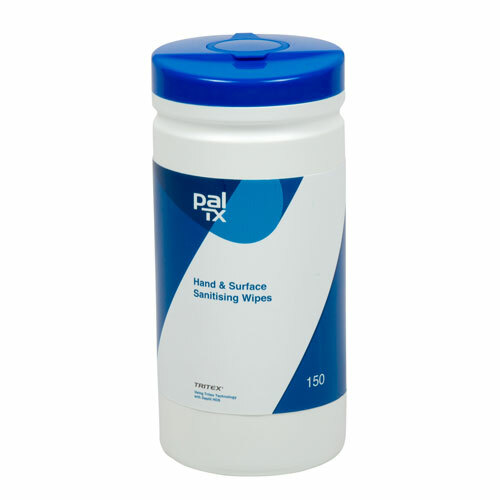 We also have Pal Medical Wipes, which are impregnated with medical grade hand sanitiser. 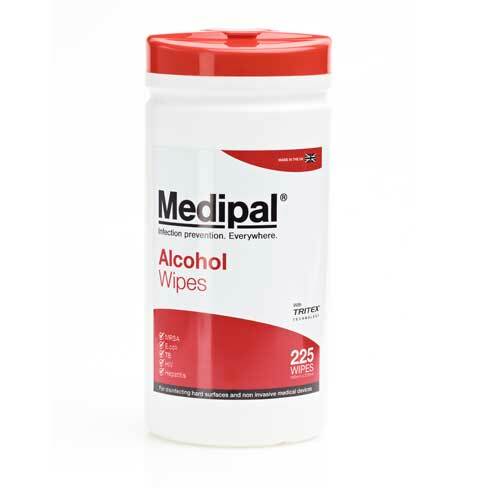 Most medical hand wipes are known as "alcohol wipes" because they have isopropyl alcohol in them to provide effective sterilisation. 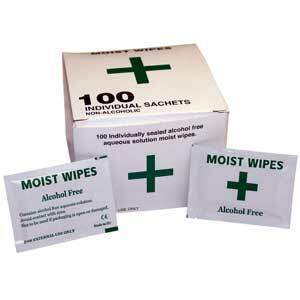 We also stock alcohol-free wipes that can be used without sensitising skin, for example to clean a wound before dressing it. These are useful for cleaning hard surfaces, such as those found in kitchens. They also come in alcohol-free varieties. We have specialised disinfecting computer wipes and anti-static wipes for cleaning office equipment too. 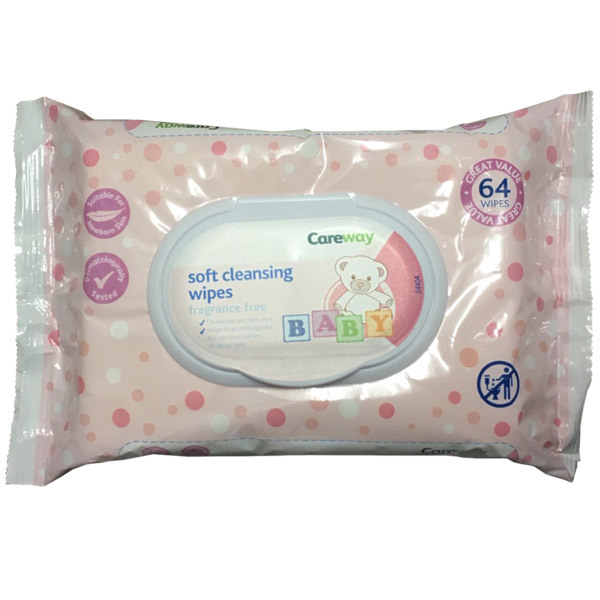 Although the specialised products will usually be best for their particular applications, we also stock wipes that can be used on hard surfaces as well as on hands. Wipes are intrinsically a more hygienic solution than using and reusing a cloth on hard surfaces, even if it is combined with a disinfectant spray. They are also much more convenient to carry around, so they tend to be used more frequently. Antibacterial wipes should be an important part of anyone's janitorial supplies. Even ordinary wet wipes are often very useful to have around for general small cleaning tasks. 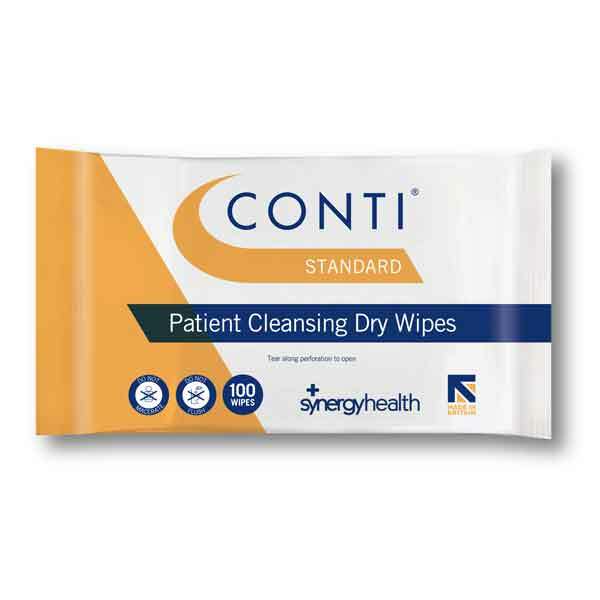 At JustGloves, we have all the best wipe brands in stock, including Clinell, Conti, Aquawash, Bioguard, and Pal. Browse our selection today to find out more.